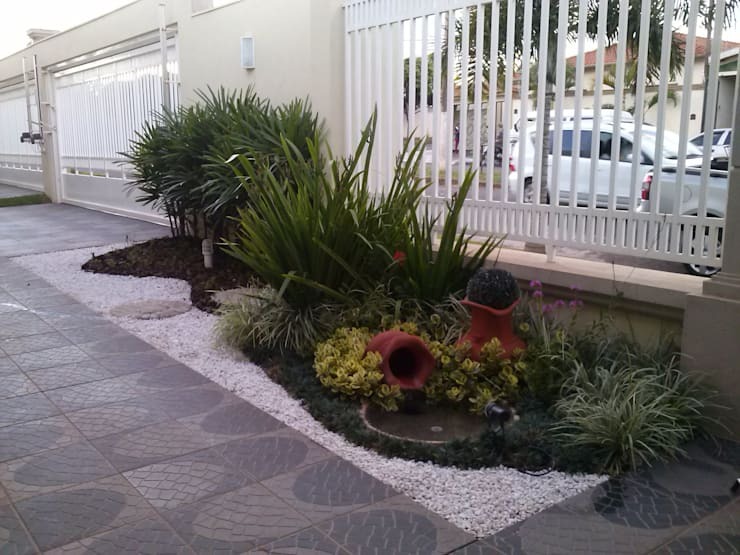 If you’ve ever considered making the exterior of your home and elegant and comfortable experience, then a gorgeous garden filled with blooms and greenery is the answer to your problems. 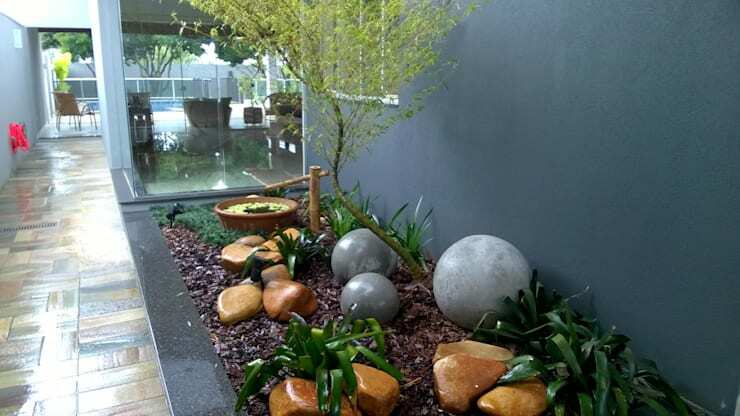 The entrance to a home needs to be inviting, welcoming and friendly and in this Ideabook, we look at 20 wonderful garden ideas that will decorate the entrance to your home in bliss and beauty. Just because you live in the city, doesn’t mean you should neglect what makes the suburbs so attractive and special. Now is the time to make a decision to get your home looking a lot more gracious and here’s how! 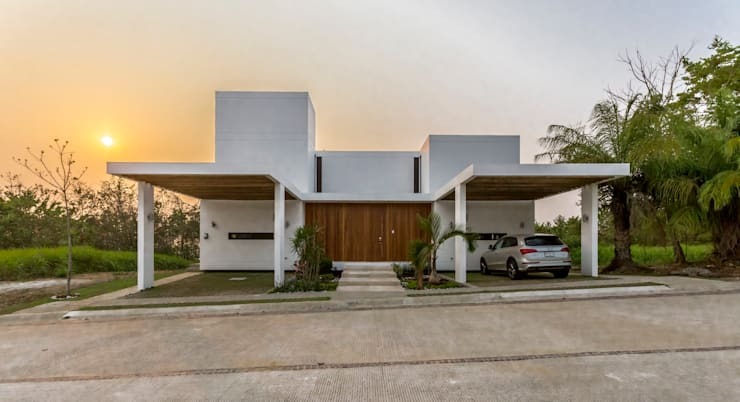 Choose to enter your home through the rear entrance and be welcomed by a beautiful garden and gorgeous greenery… you may never want to step inside the home, until you have to. 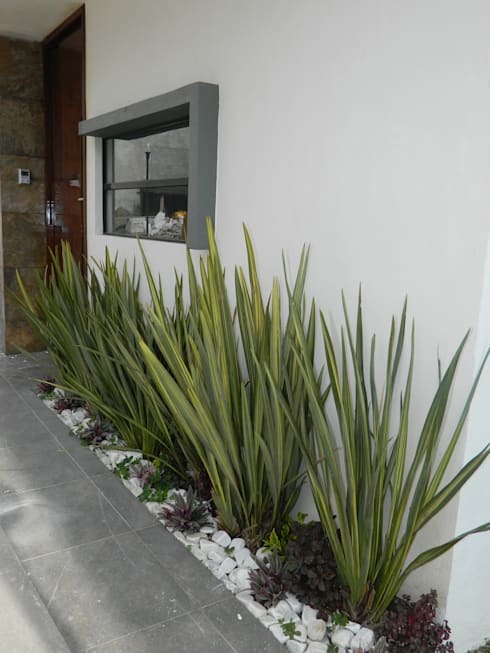 Recreate this look in your home by contacting a landscaper. 3. 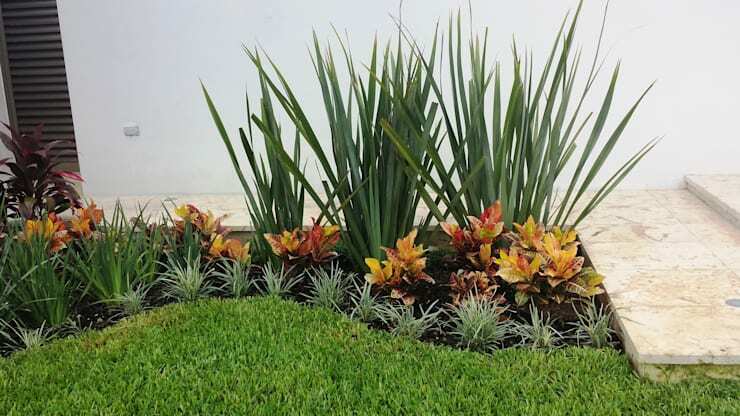 Some simple yet flirtatious greenery will make the world of difference. 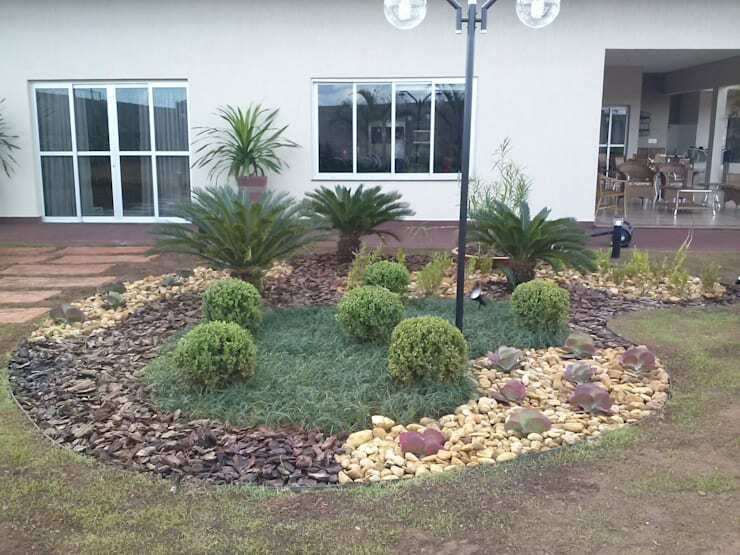 The front garden of this home has a welcoming effect made possible by the combination of vegetation and stone paths. 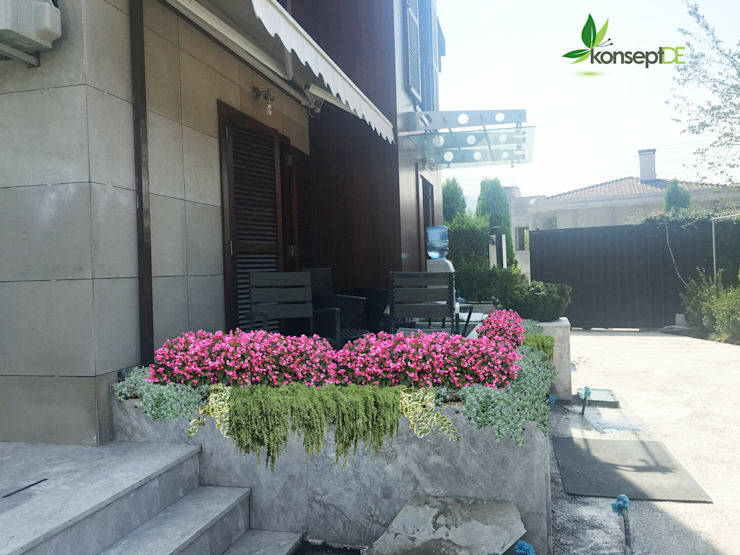 This entrance has a relaxing effect which is enhanced by the water feature and floral scent of the flowers. 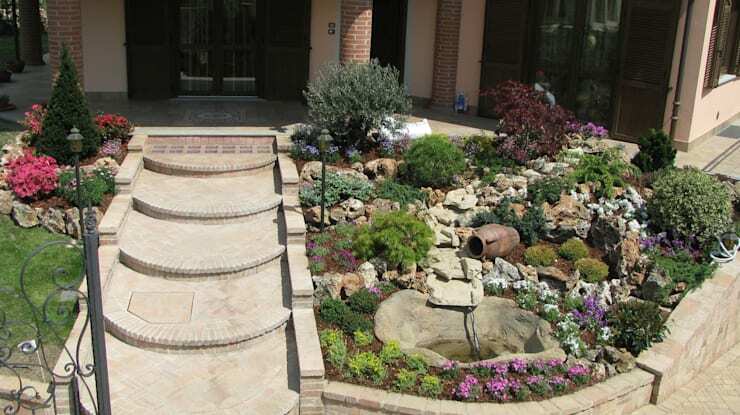 It is important to take your architecture into consideration when creating a garden for your gorgeous home entrance. 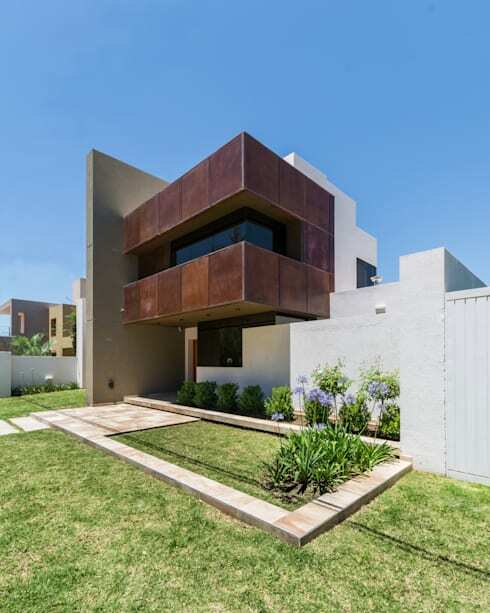 Consider this tropical elements such as palm trees to accentuate and enhance the effect of this front entrance. 7. 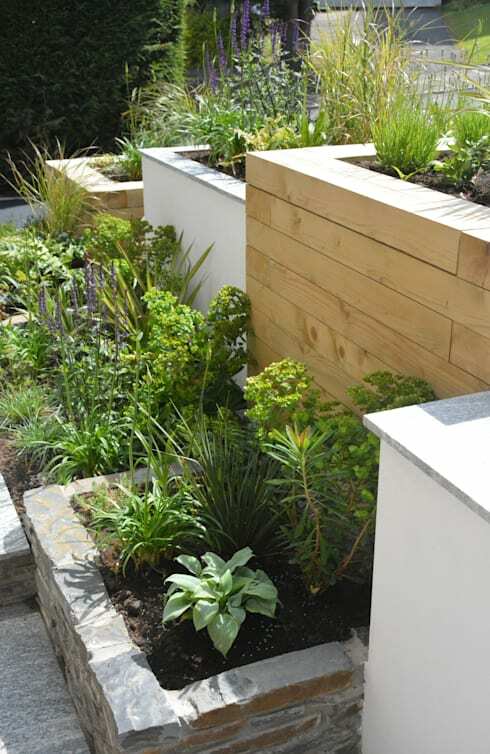 A narrow garden between the wall and pavement is a great choice too. 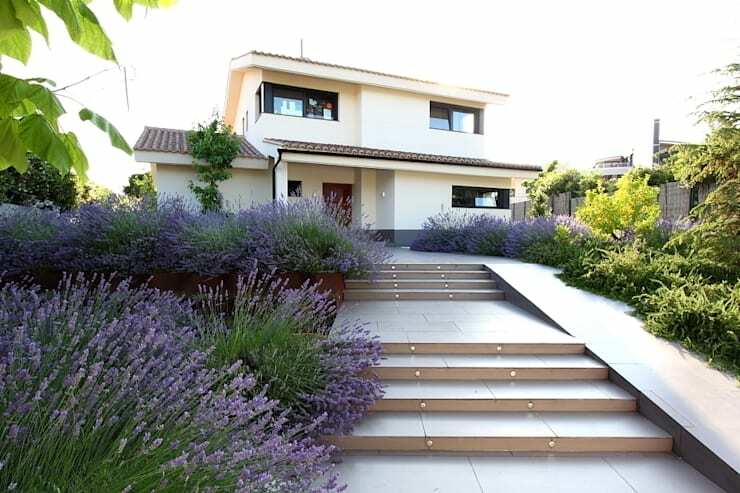 A modern garden such as this is clean, spacious and uncluttered, allowing the architecture of the home to be the main feature of the entrance, while not disrupting the size of the garden too. 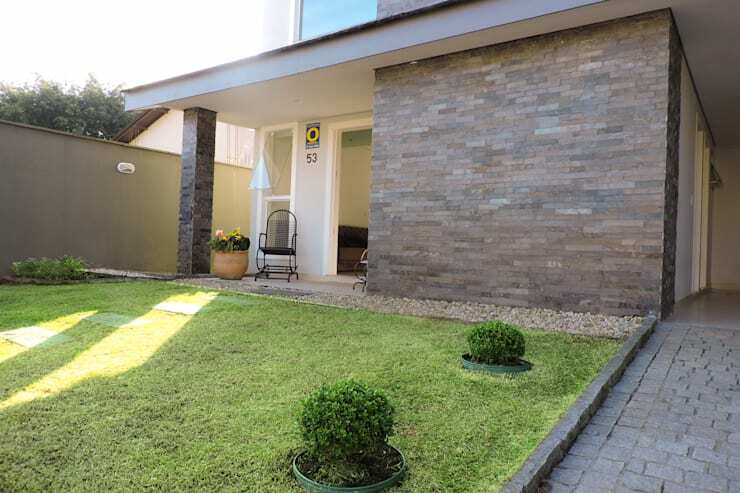 If you prefer a rustic looking home entrance, then cobblestones are a great choice, and by allowing grass to grow between the stones, the effect is so classic and comfy. 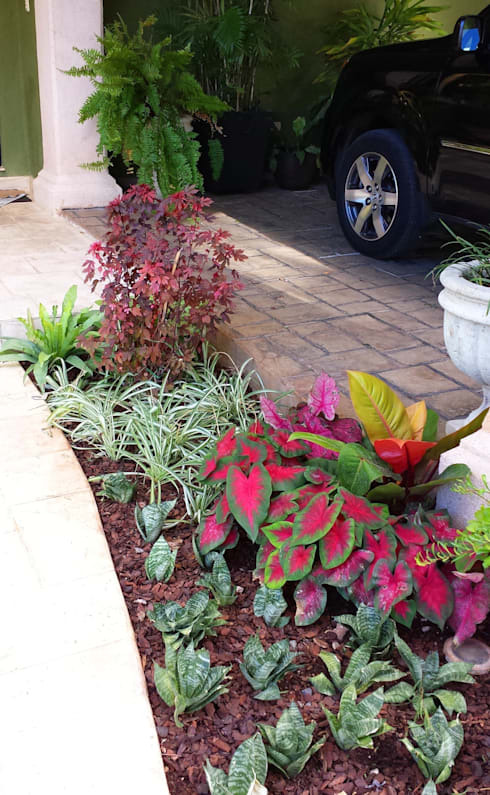 Complete the entrance with a small and welcoming garden along the driveway. 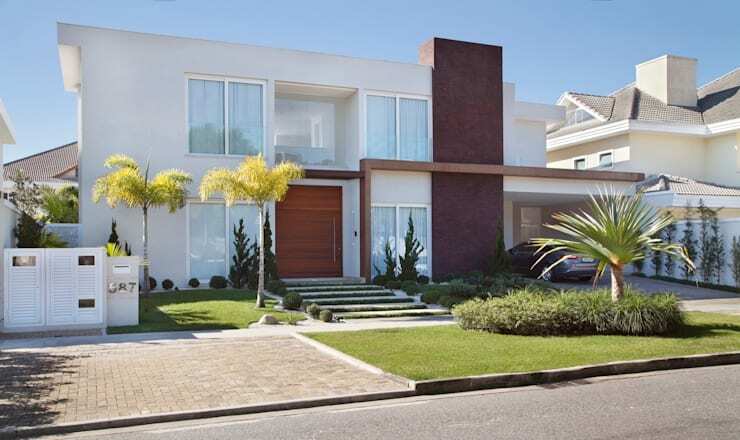 The trees and plants of this garden are symmetrical to the entrance of the home, and have been planted to seem as though they grow directly from the earth in line with the street. 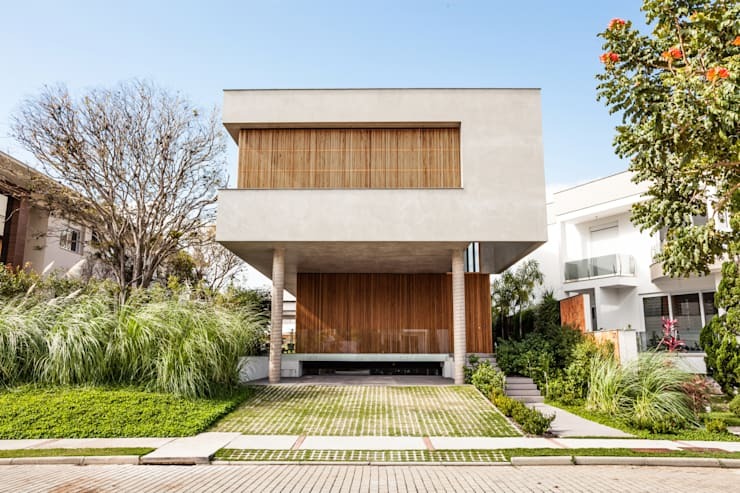 This large tree has been integrated into the architecture of the home, creating a beautiful element that is charming and attractive too. 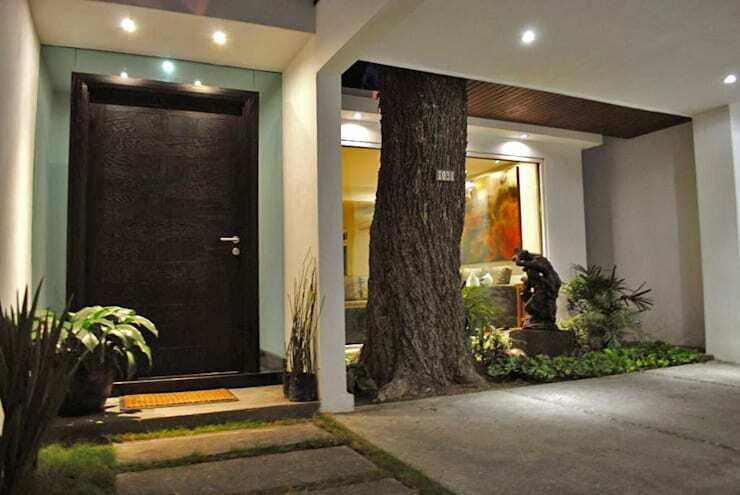 Old trees add a sense of value to enhance an harmonious environment of a home. 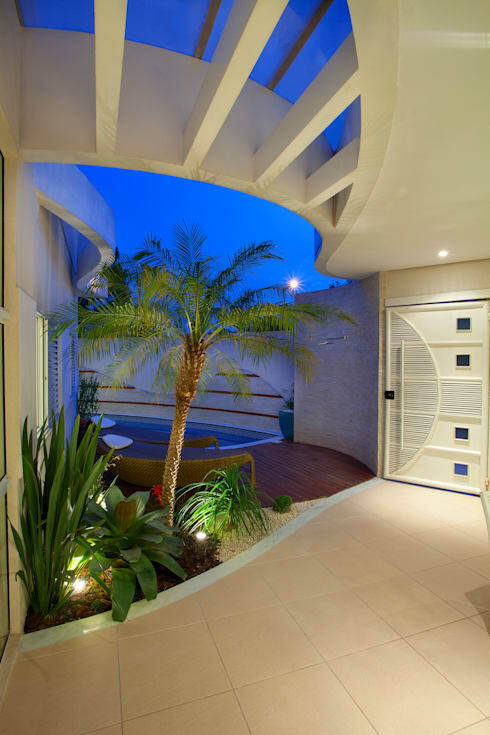 The lighting choice of this entrance also ensures that is a comfortable and aesthetically appealing space regardless of the time of day. Well, that's the end of this Ideabook, but now that we've sorted out the front entrance to you home, maybe it's time to work on that backyard too? These are: 16 amazing braais you'll wish were yours this summer. 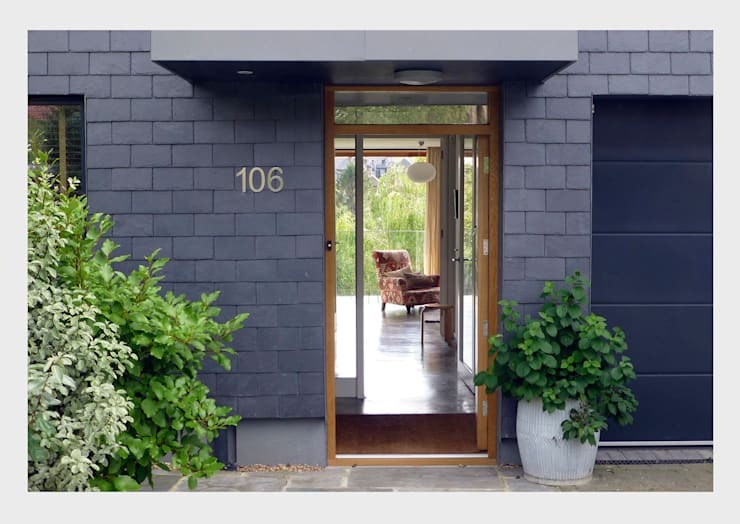 Do you have a favourite home entrance choice?